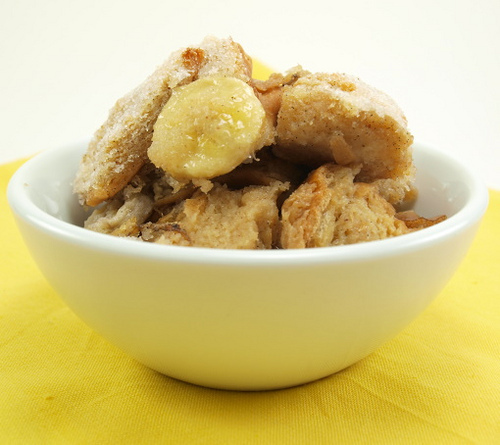 Perfectly Good Excuse to Make Banana Bread Pudding! I NEED bananas foster but the liquor cabinet is bare, not a drop of dark rum in sight, so this lovely banana bread pudding from evilshenanigans.com will certainly satisfy my craving! I am gonna make this recipe even more sinister by slathering it with caramel topping. I ‘m wearing my elastic waistband big girl pants for this one folks! For a good food time, don’t forget to subscribey! Ohhh, my YUMNESS! Thanks for sharing! I’ll definitely be trying this soon.